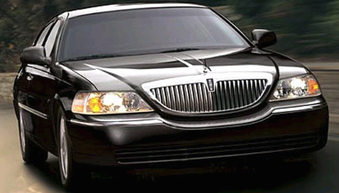 Waterloo Limousine has been serving clients with exceptional quality service for years. We offer amazing transportation and luxury limousine services in the greater Waterloo area, including Kitchener and Cambridge, ON. We excel at providing a unique and unforgettable experience for our clients. With our extensive experience, let the traveling tour, wedding, prom, or corporate event unfold. The variety and depth of our services can be custom tailored to meet any client’s needs. Our drivers are trained with the utmost importance in safety and quality assurance. Strategic planning is carefully thought through to include traffic and other delays to ensure clients arrive at their destinations on time. We utilize specialized computer networking to keep you informed and ready to book at the click of a computer button. A truly enjoyable ride and experience is just within your reach. Don’t leave your transportation needs to other services in the Waterloo area. 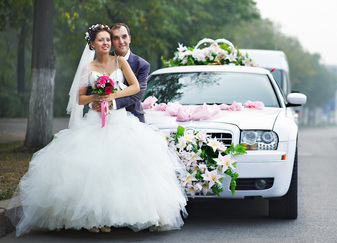 Waterloo Limousine guarantees every detail for your transportation is perfect for special occasions, weddings, celebrations, tours of the city, and more. Inside, our vehicles are beautifully outfitted with high quality leather, beverage stations, high depth sound systems, and the best when it comes to limousine entertainment. With a reputable name, and adhering to extensive quality control checks, our vehicles, party buses, and limousines are top of the line, and safe for your loved ones and business associates. Our drivers are trained meticulously and adhere to company policy and procedures to bring the best service and safety to you. Our knowledgeable staff can help you with booking and rental process, and give direct pricing and packages over the phone. 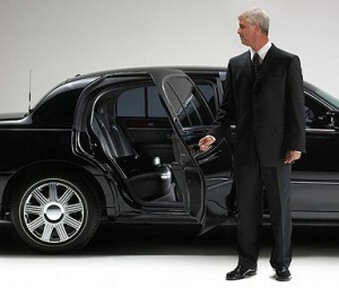 Any entrance is made unforgettable with our superior limo services. Ranking as one of the most sought after and reliable limo services in Waterloo, you can trust every detail is taken care of. From the pick-up to traffic diversion, Waterloo Limo Services has you covered. Leave nothing to chance when it comes to the absolute best in transportation for proms, weddings, business interactions, tours in style, and more. With outstanding services, professional drivers, and all-inclusive tour packages and competitive pricing, why trust other limo companies in Waterloo? Whether it’s pleasing a corporate client or planning safe transportation to and from prom, nothing says utmost importance than having your star client or teenager travel in one of Waterloo’s exquisite limos and top of the line vehicles. You’re sure to make a lasting impression with Waterloo Limo Services. Allowing Waterloo Limousines to serve and provide quality transportation for any wedding or celebration, corporate, tour, or other events is making a smart choice. Our fully qualified and professional staff is there to answer any questions and cater to your every need. With exceptional years in service and a trusted team of workers, you can know you’re in good hands while having the time of your life in one of our limousines or party buses. Give us a call today at 226-241-8898 to book your next event. We excel at serving our clients with a positive and rewarding experience. Nothing comes close to Waterloo Limousine Services. 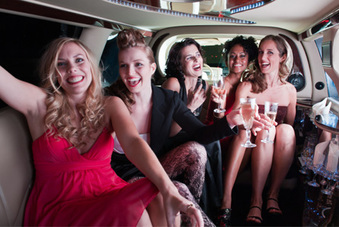 See why clients are trusting Waterloo Limo Service for every occasion and event need. Click The Button Below For Your FREE Quote!